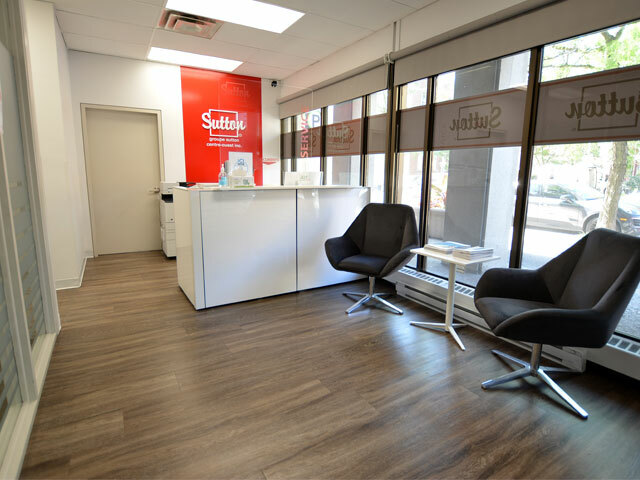 Maxence Renaud | groupe sutton - centre - ouest inc. Selling Real Estate in Montreal since 2004. $1,100,000 3 beds 3 baths 21780 sq. ft.
$775,000 4 beds 3 baths 17424 sq. ft.
$639,000 + GST/QST 4 beds 5 baths + 1 pwr 7600 sq. ft.